The Comark FPP Infrared Laser Thermometer, with Probe will be very useful in your kitchen no matter what your needs are whether you use the infrared or probe you will get perfect readings every time. 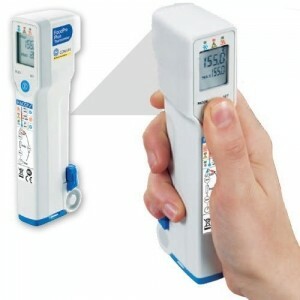 With the Comark FPP Infrared Laser Thermometer, with Probe you will receive accurate temperatures the infrared has a range of -35F to 525F and the probe has a range of -40F to 390F. 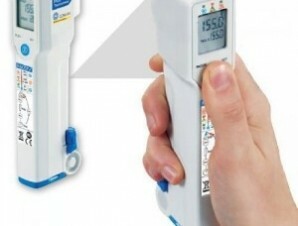 This Comark FPP Infrared Laser Thermometer will perform great in any kitchen home or professional and have reliable pleasing results every time.